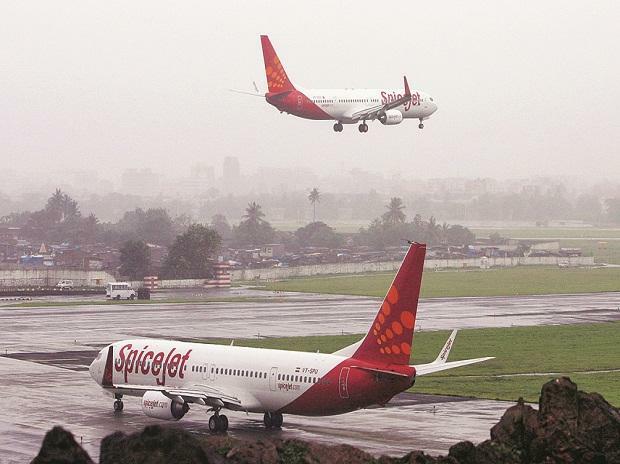 Budget carrier Spicejet on Thursday announced the launch of 12 new non-stop flights and additional frequencies connecting metros and non-metros from January 20. Some of the new flights and routes are aimed at further augmenting regional connectivity, the airline said in a statement. As part of the network expansion plan, the airline will introduce daily direct flights to Jammu, Jaipur and Amritsar from Dehradun. The airline has also announced one more frequency on the Jaipur-Varanasi (second daily flight), Chennai-Madurai (fourth frequency) and a third flight on the Hyderabad- Vijayawada sector. Flights on all the routes are daily except on Chennai-Madurai where flights will not operate on Tuesdays, the airline added. The airline said it will deploy its regional jets Bombardier Q400s to cater to the new routes, thereby strengthening its network across the North and the South.